I've recently taken to converting a couple of mirrored RAID1 arrays into one large storage pool. I have two 2TB disks and two 3TB disks, altogether 10TB, which when mirrored should give me 5TB of usable space. I started the storage pool with the two 2TB disks and one of the two 3TB disks, using the final 3TB disk as a backup of the old data to move to the new pooled storage. I set up the virtual disk as "mirrored" on top of the new pool, and had a little under 3TB of usable space. After moving the backup from the extra 3TB drive to the new pool, I cleaned it, and added it to the pool. However, I'm now unable to extend the mirrored virtual disk to take advantage of the added space. Unfortunately I cannot post images due to my starter reputation, but my pool shows up with 9.09TB capacity, and 2.64TB of free space. When attempting to extend the virtual disk, the maximum size allowed is 3.22 TB, only just a hair more then before I added the 3TB drive. Physical disks show that almost none of the new disk is being used, while the rest are full. I've read elsewhere that number of columns can restrict how you can extend virtual disks, but my number of columns is set to 1, which should allow extending to any number of disks. PS H:\> Get-StoragePool -FriendlyName "McAfee Primary Pool"
Any ideas how I can reclaim my space? I ran into the same issue. Neograph's comment is irrelevant in this case, he's talking about traditional Windows Server disk mirroring, not Storage Spaces. Thin provisioning is also quite irrelevant in this case. You can use it as a workaround, but I think more cautious planning will be better both budget- and performance-wise, just read on and you'll see. After quite some time spent on reading and playing around in Server Manager, I think I figured out what's going on. The thing is, SS has this thing called "columns". That defines how many disks data is striped across. 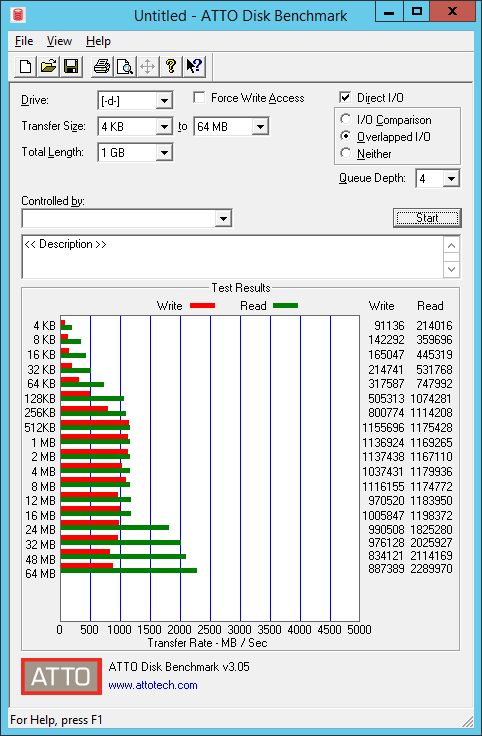 If your virtual disk was created with 4 columns, data is only spread across 4 disks with Simple layout (i.e. RAID0) or 8 disks with Two-way mirror (i.e. RAID10), not all of them. Now this may be confusing for someone who comes from traditional HW RAID (like me), but that's the way it is. Note: from now on, I'll refer to the number of columns as column size because it's much more intuitive for me this way. So if you have a two-way mirror and a column size of 1, you can only add pairs of disks. If your mirror has a column size of 3, you can only add 6, 12, 18 or so disks. 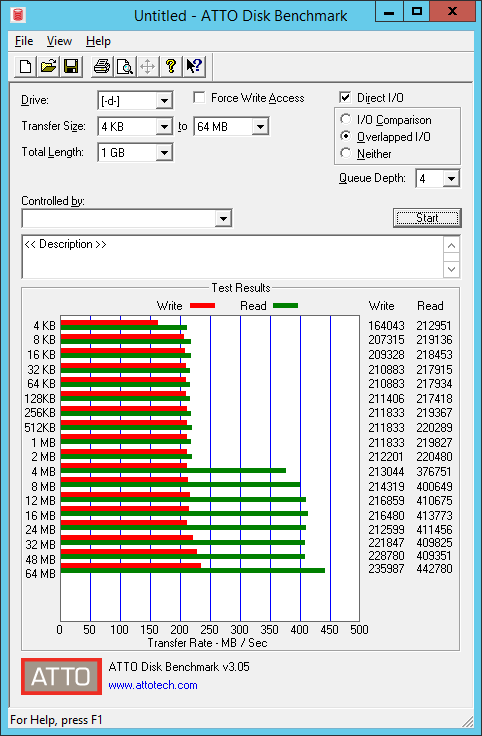 From what I understand, the default column size for a VD is the number of disks divided by copy count, but 8 at maximum, e.g. if you have 10 disks in a two-way mirror, column size will be 5, if you have 16 disks, column size will be 8, but if you have 24 disks, column size will still be 8 - by default. Note: you can check these numbers under VD properties (NumberOfColumns and NumberOfDataCopies properties undes Details). i.e. everything. As a sidenote, stripe size (called Interleave size in SS) is also unavailable if disk usage is set to automatic. You need to plan wisely. Only use a high column size if you know for sure that you'll be able to afford to purchase a big number of disks once disk space runs out. Step By Step: How To Extend and Resize A Two-Way Mirrored Storage Tiered Space? If you have a Storage Pool with 4 Columns - you can use any number of disks, starting with 4. Storage Spaces will always utilize all the Disks you have! The next Stripe (by default 256 KB in Size, called Interleave) however can (and will) be written to 4 different Disks! Hence, to extend a Storage Pool of 4 Columns - you don't need to add 4 disks - you only need to make sure, that you have 4 disks with remaining diskspace left in the pool! So, if 1 is full, but 3 have remaining space, the pool will become operational again after adding One Disk! Consider a 2 Column 2 Copy Disk - It requires a minimum of 4 disks. If you loose one Disk, you could still access your data - but you cannot write anything anymore, cause you don't have 4 columns left where data could be stored! Consider you would have added 5 Disks to that pool (which will be used based on Size by the Storage Spaces Subsystem, filled up in the best possible way to make all disks hit 100% at the same time) - loosing one Disk still retains your data - and keeps your Pool working for new writes, because you still have the minimum of 4 Columns left. Also, this allows you to rebuild the pool immediately if one disk fails, without having to purchase a new disk first! $disk = Get-PhysicalDisk -FriendlyName "BrokenDisk"
You started with 2+2+3 TB - Storage Spaces now would put about 1/3 more data on the 3TB disk, than on the Other Disks while maintaining the required mirror, so they fill up equaly. Physical disks show that almost none of the new disk is being used, while the rest are full. Your Pool now will do the following: EVERY Data written goes to disk 4 - and every COPY written goes to either 1,2 or 3, as this will give you the most usable Diskspace. A thin provisioned can be extended beyond the available physical size - it will just stop accepting data, once 400 MB have been written! Hence, with the free diskspace of 100+100+200 - Your Virtual Disk can only be increased by 400MB, because then disk 1,2,3 are full - and disk 4 has 2.6 TB Space left. No more storage to keep a dual mirror operational. Not the answer you're looking for? Browse other questions tagged windows-server-2012-r2 storage-spaces virtual-disk or ask your own question.